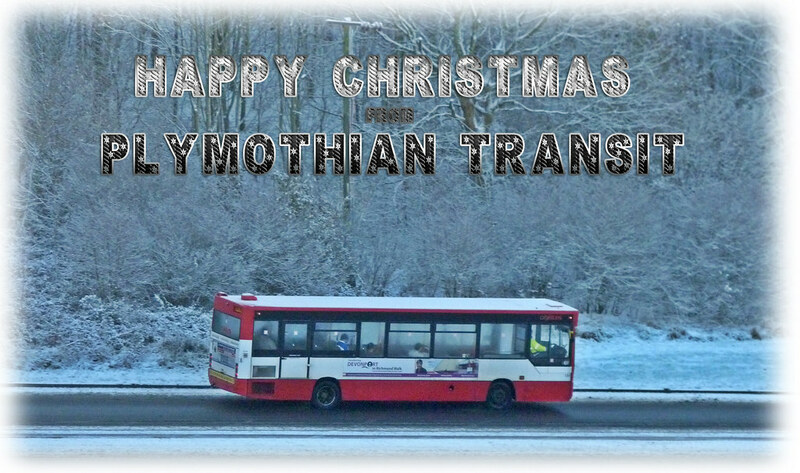 Just a quick and simple message to all my friends and readers of Plymothian Transit. As this is my last post for a few days I hope you all have a great Christmas. Enjoy the break!